“Landscapes” come in different shapes and sizes: mountainous areas, drylands, forests, coastal areas, watersheds, and many more. They are always changing, and so are the strategies of the people living in them. Growing pressures on the land lead to competing claims for resources, within and between communities of farmers, pastoralists and forest dwellers, but also increasingly from pressure by larger external forces including expanding cities, tourism, mining and agro-industries. Family farmers, pastoralists and forest communities depend on their landscapes for food, fuel, fodder, timber, medicines and more. For many rural communities, landscapes also have cultural and religious significance. Yet, these communities are often excluded from land governance structures, natural resource management and policy development. In recent years, landscape approaches or territorial approaches have gained popularity as tools to enable researchers, policy makers, NGOs, activists, private sector players and rural communities to better understand the multiple functions of landscapes and the competing demands of different landscape users. 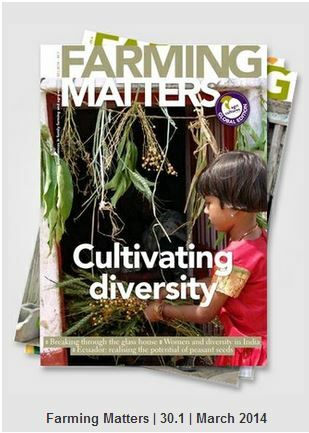 Leading up to the December 2014 Global Landscapes Forum in Peru, Farming Matters will explore the efforts of family farming, pastoralist and forest communities in shaping resilient and living landscapes. How do they deal with the increasing pressures on their landscapes – whether internal or external, local or global? 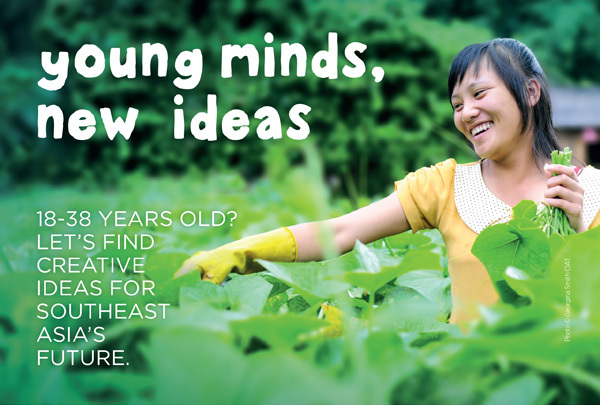 We are looking for stories about the relation between forests, sustainable farming and resilient landscapes, and about the connection between your landscape (or territory), local culture and the regional economy. Send us your articles on the struggles to defend these landscapes from the threats of large-scale industries, mining companies and other forces. What governance mechanisms and policies are needed to ensure that the rights of rural communities are respected? Can win-win arrangements be reached with other landscape users, allowing local communities to strengthen their agro-ecological production systems? What future do rural communities envisage for themselves and their landscapes? We look forward to reading about your experiences.